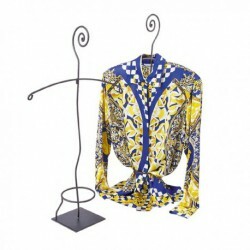 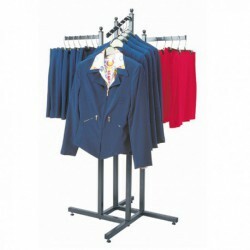 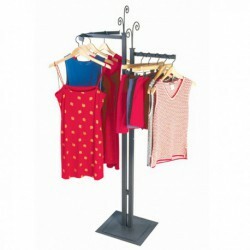 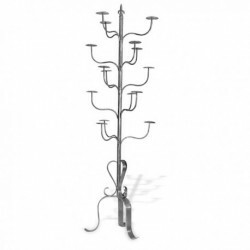 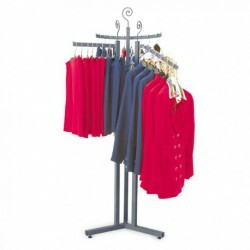 The Boutique Collection of Metal Garment Racks brings a funky style to your retail store. 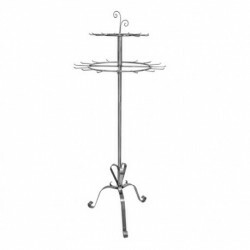 Constructed of raw steel showing all assembly marks (welds, cuts, and joints) then clear coated for protection. 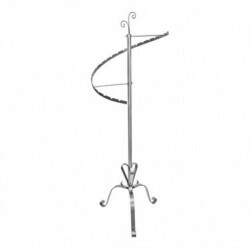 The normal appearance of gun metal gray gives the line of fixtures its 'custom boutique' feel at an affordable price. 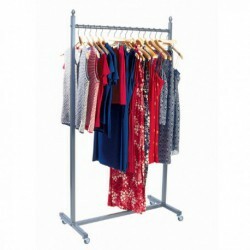 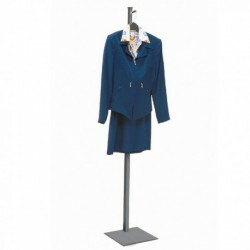 There'­s no better way to show off great clothing lines than on a raw steel garment rack.